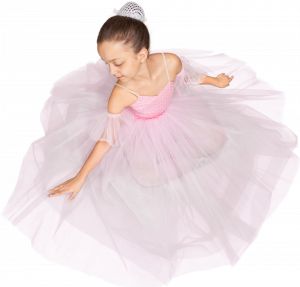 Because ballet became formalized in France, A significant part of the ballet terminology is in the French language. Because French is not an easy language, we sometimes battle to remember what the ballet terms definitions mean. Some of the ballet terms definitions will have links so that you can read more about the steps. Here is a list of all the more popular ballet terms definitions. A la Quatrieme – One of the directions of the body, facing the audience (en face), arms in second position, with one leg extended either to fourth position in front (quatrième devant) or fourth position behind (quatrième derrière). Allonge – Stretched out or made longer. Battement Fondu – Bending exercise at the bar where both legs bend and stretch together. Grand Battement – The leg goes up with force either to the front, side or back and is controlled on the way down. 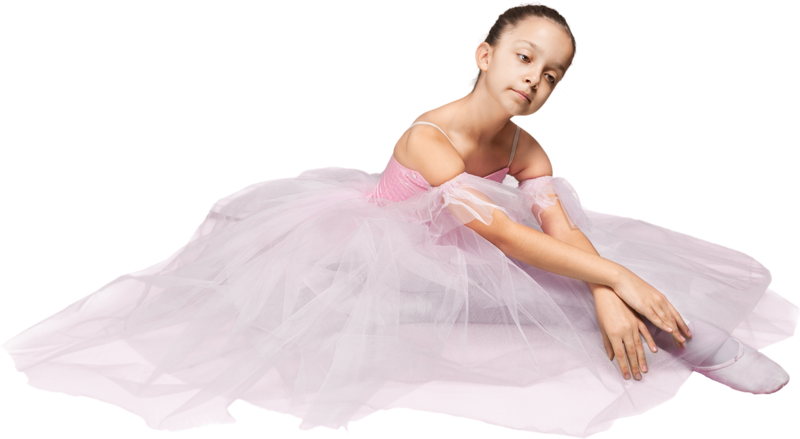 Hortensia – A male dancer’s step in which the dancer jumps into the air with the legs drawn up, one in front of the other, then reverses their position several times before landing with the feet apart again. This step almost looks like swimming in air. The list is endless and I will keep adding to these ballet terms definitions.